The Saucilito! 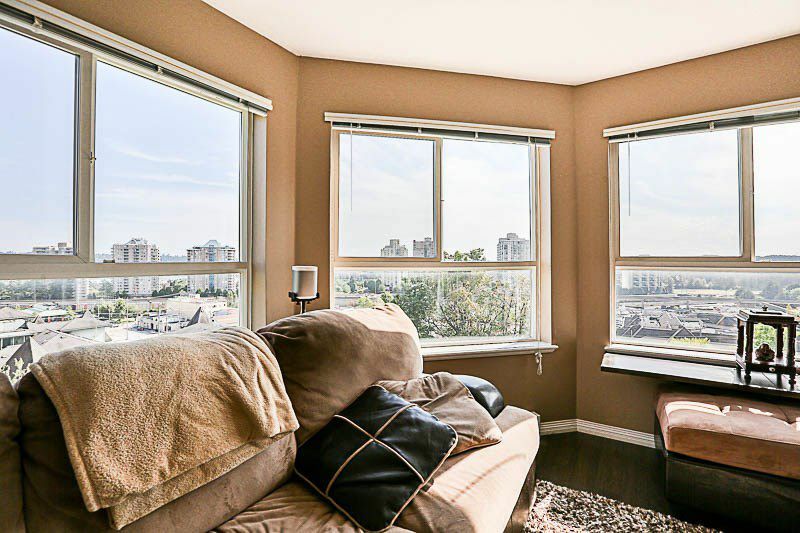 This fantastic corner unit is perched high up on the hill with tons of light from all the windows and beautiful views of the Fraser River. 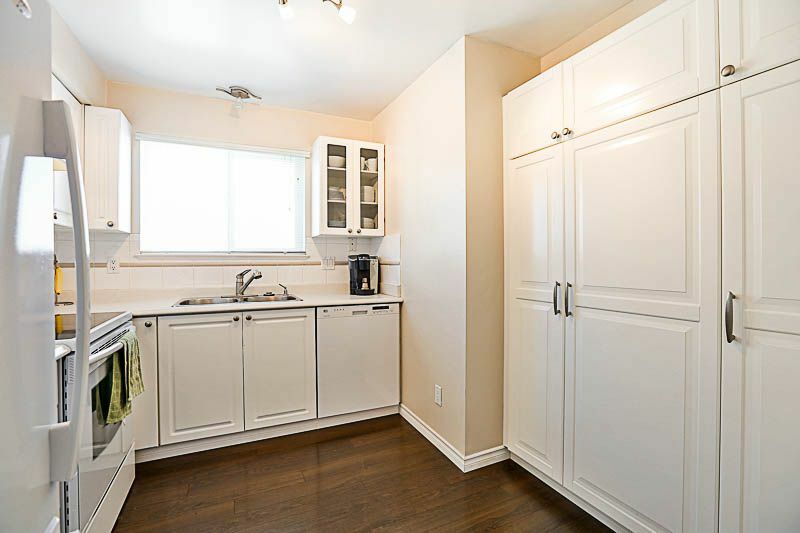 This unit is in beautiful condition, with laminate floors throughout, new appliances, lots of storage in the kitchen. Best of all 2 bedrooms, 2 bathrooms and 2 parking!! 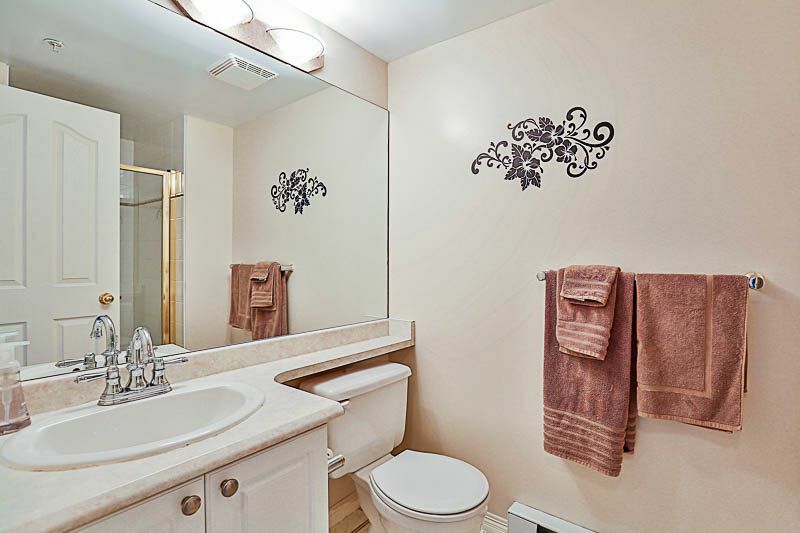 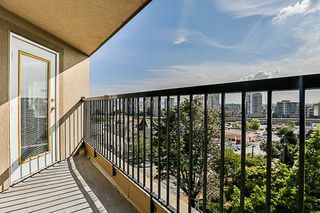 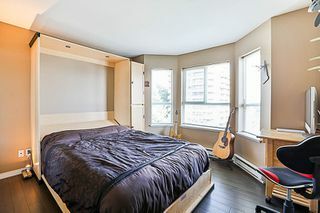 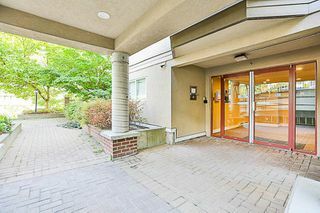 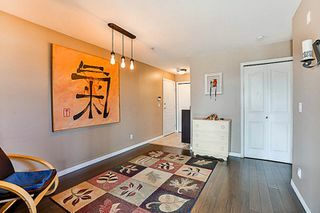 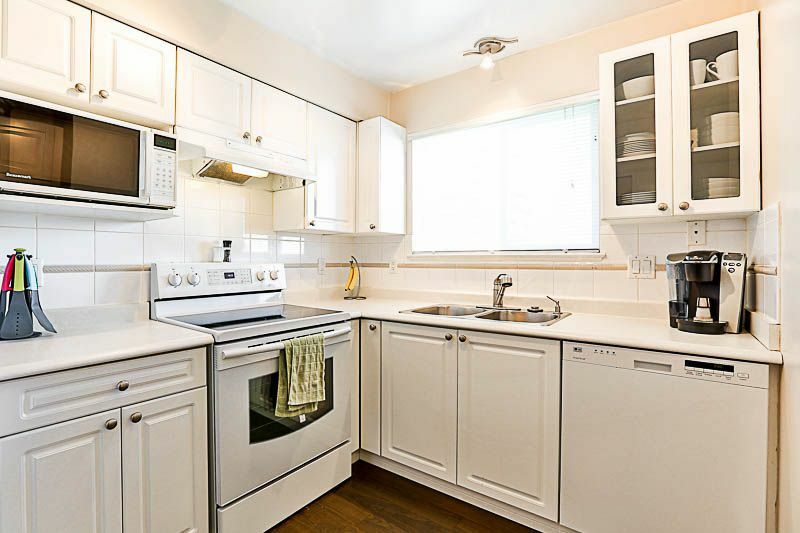 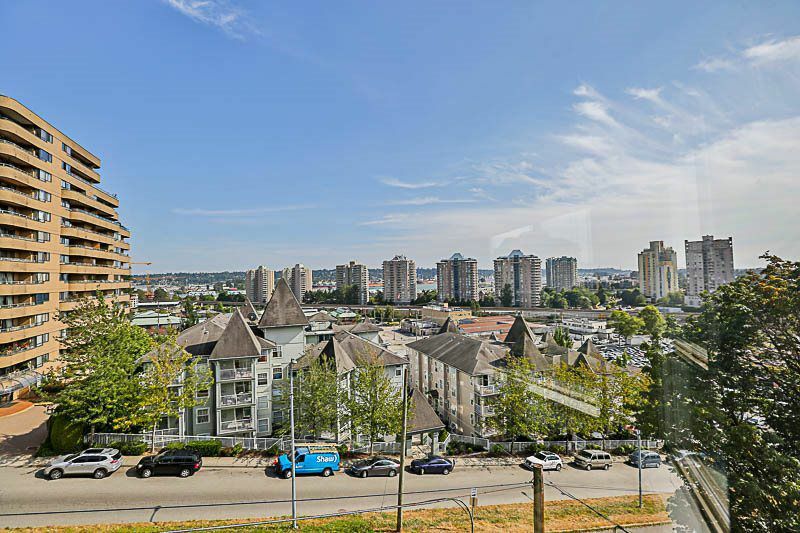 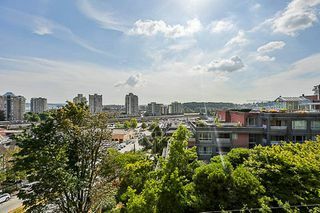 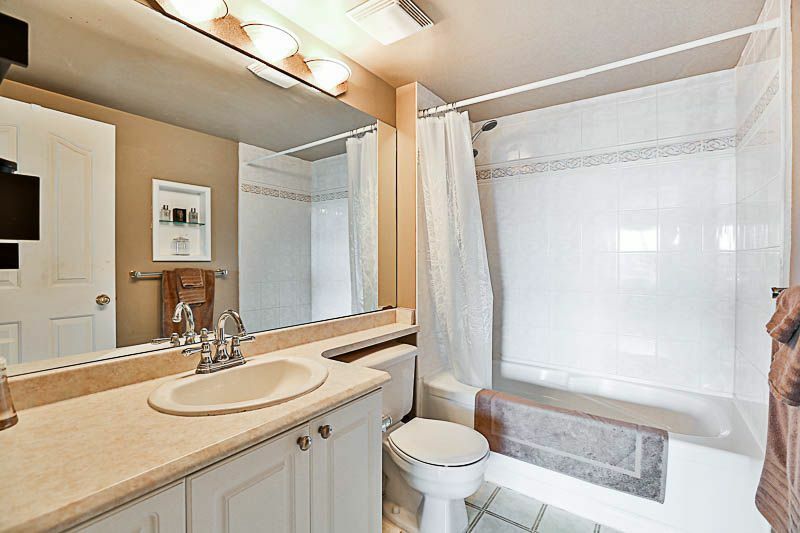 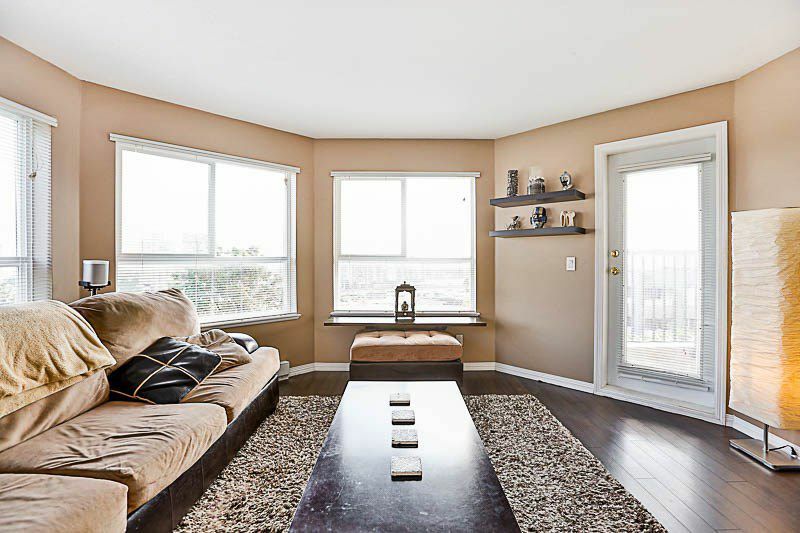 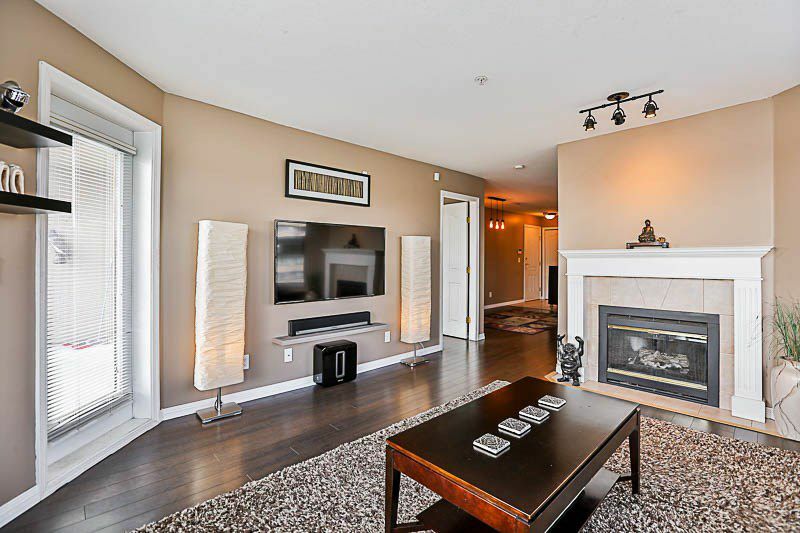 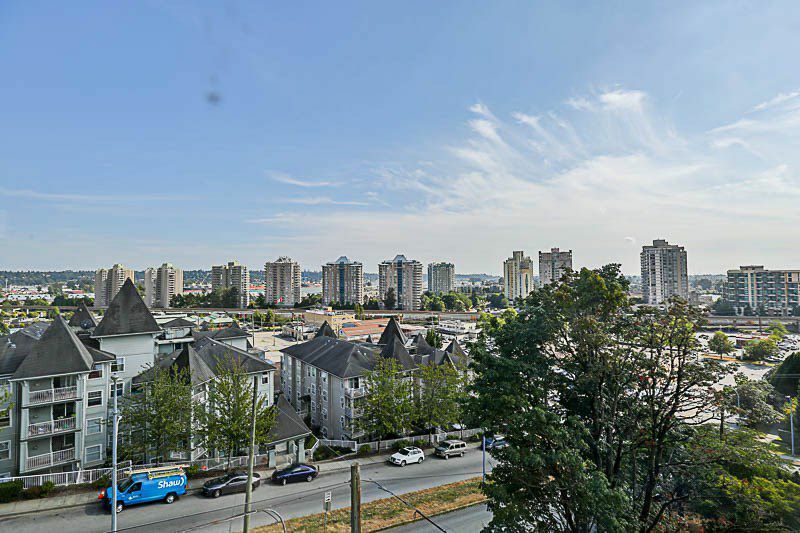 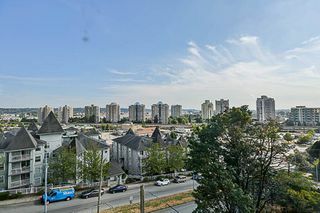 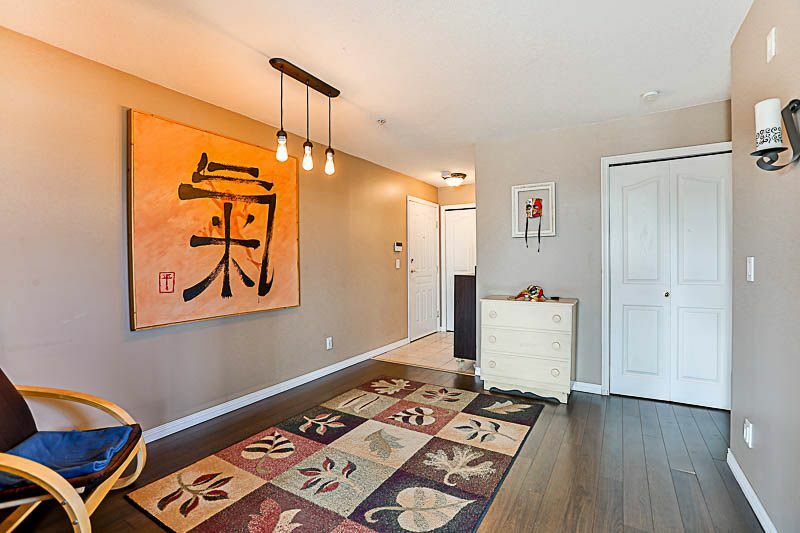 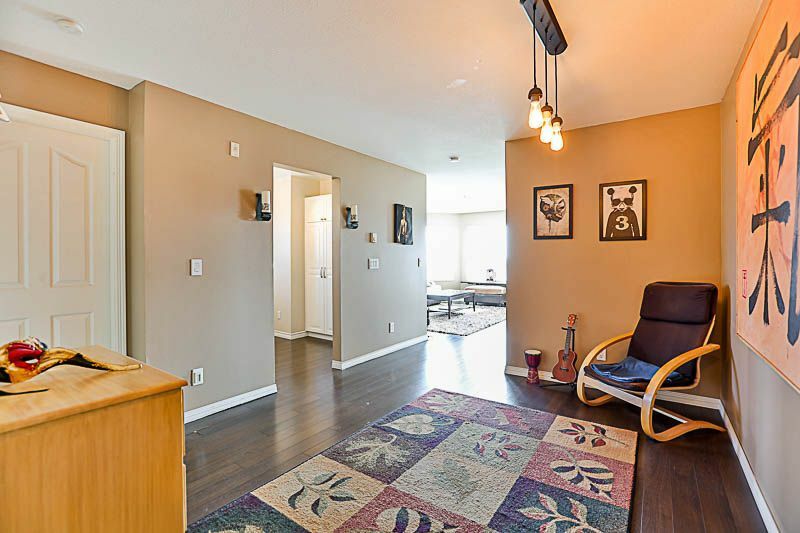 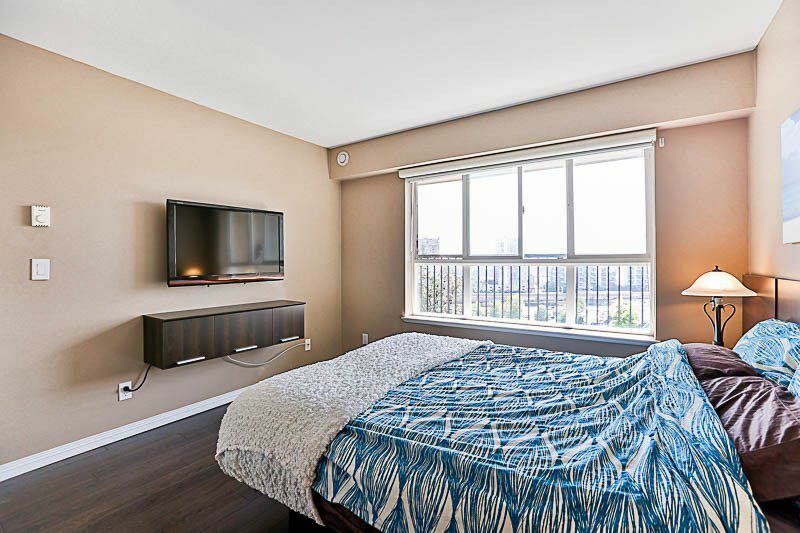 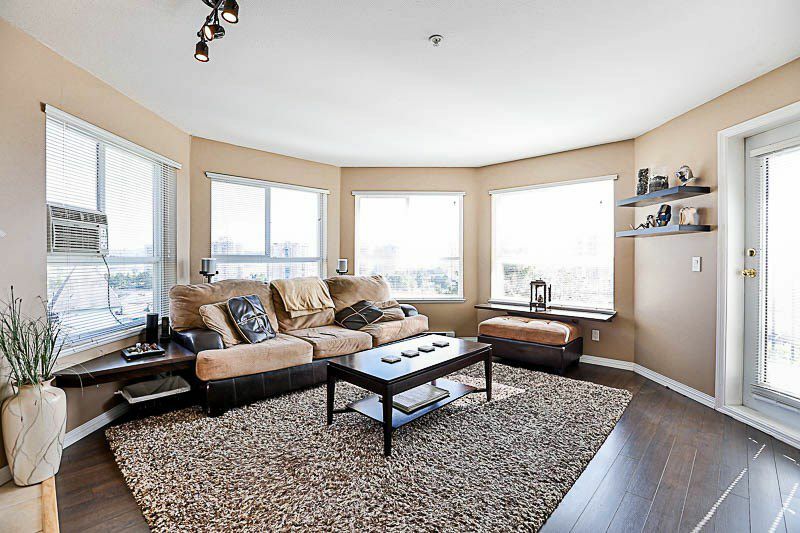 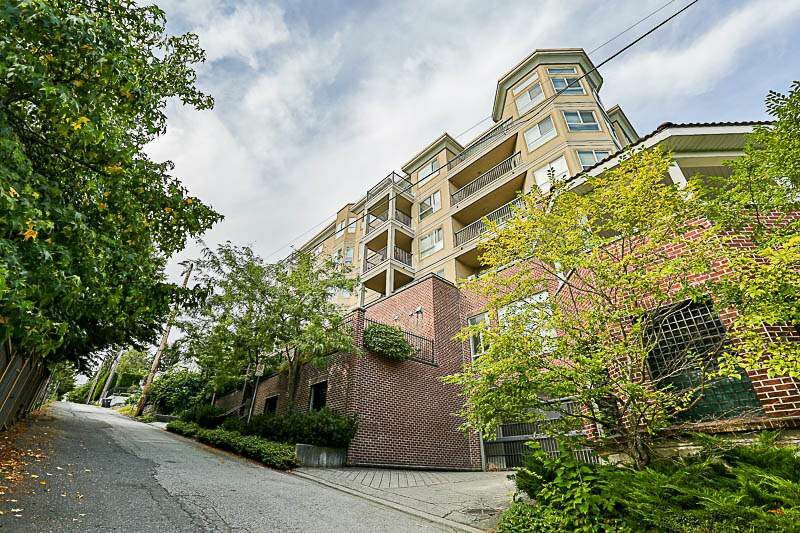 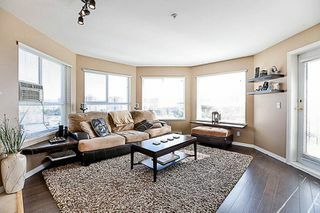 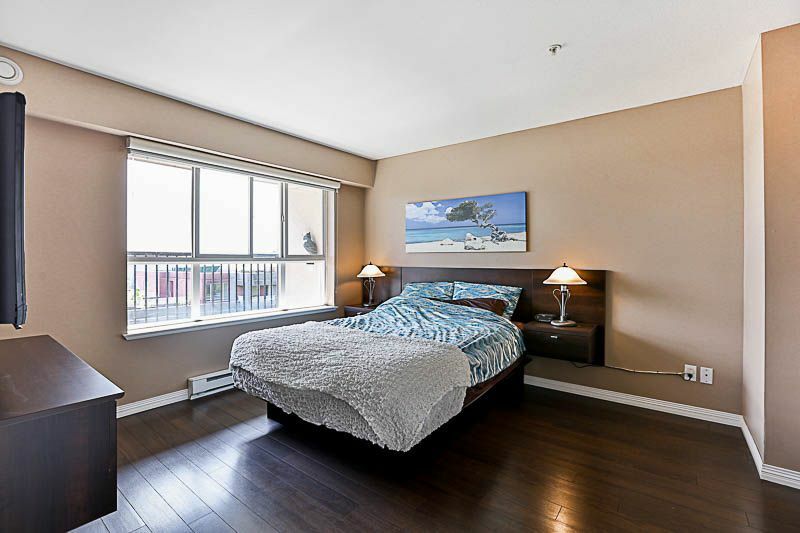 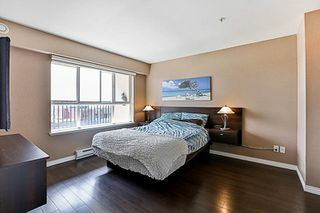 5 min walk to shopping, restaurants, yoga studio and skytrain. This will not last long! Showings anytime and Open Houses for Saturday August 19 12-2pm and August 20 2-4pm.